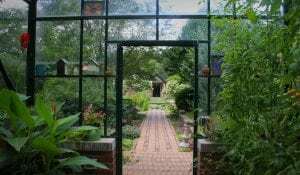 Explore seasonal gardens of ornamental flora and native plant collections at this picturesque property, located within the River Preserve. 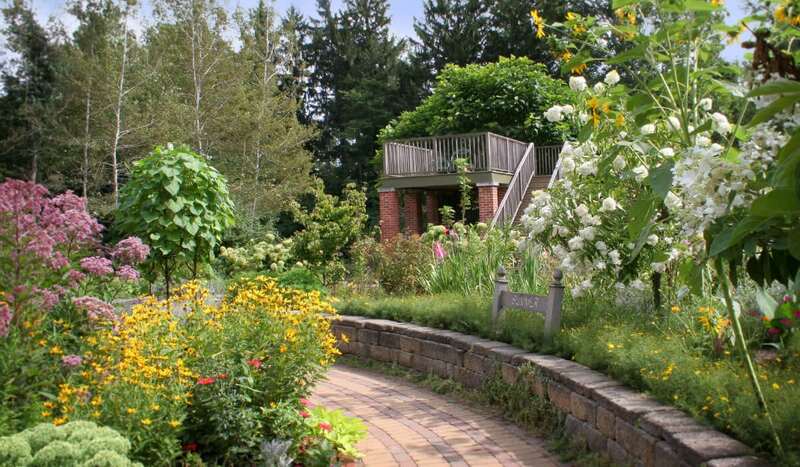 Explore thirteen acres of ornamental flora and native plant collections. 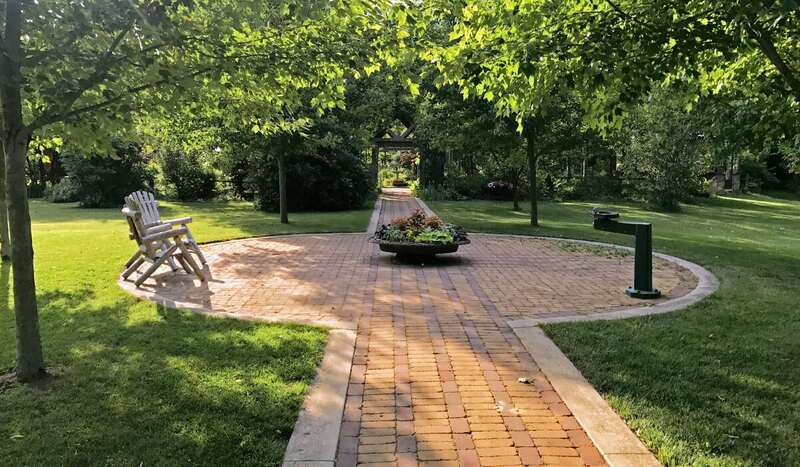 Nestled in the River Preserve County Park, DeFries Gardens is a reminder of our human connection to the environment. This 13-acre site was once a private homestead and hosts a 1880s Victorian-style home surrounded by perennial gardens and woodland plantings. 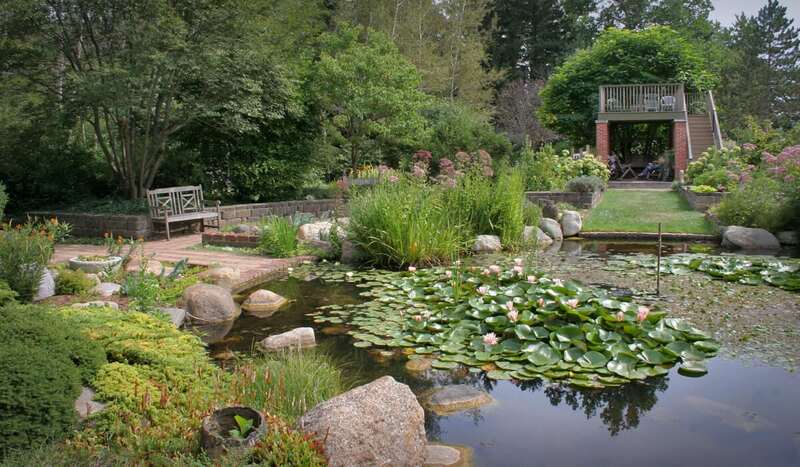 The DeFries property features several gardens throughout the year, and features the four-season Calendar Garden. 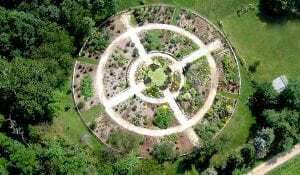 This one-acre showpiece is a giant circular garden and flowering calendar. Its design features the solstices and equinoxes with unique structures marking each. Native and horticultural plantings follow the seasons throughout the year. 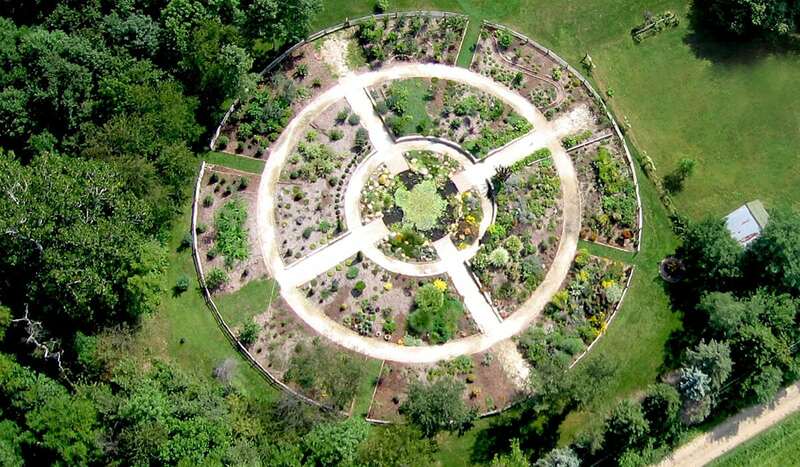 A 365-foot circular path marks each day as it leads visitors through seasons of bloom. 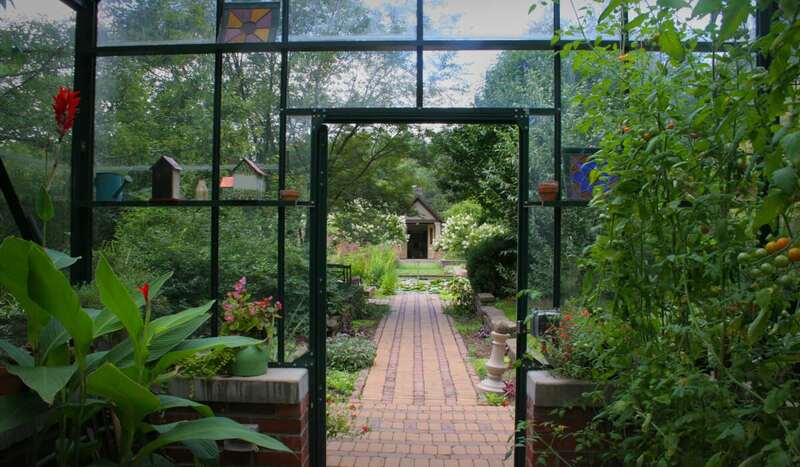 See why this not-so-secret garden is well-loved by locals. 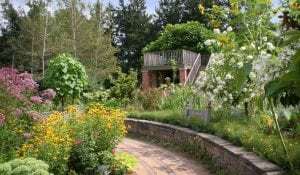 A colorful path painted in sunlight leads visitors to the garden gate.